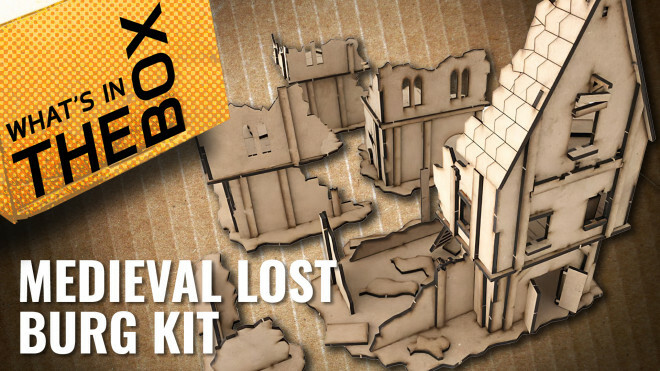 PWork Wargames have put together a new terrain kit for you to use when clashing in both your Historical and Fantasy games. 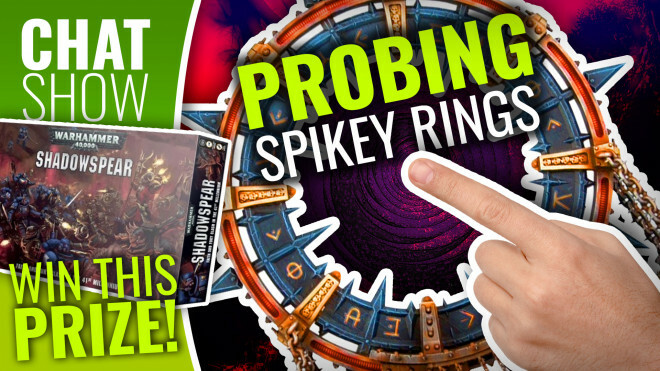 Chaos Space Marines, Kitbashing challenges, Warren heads to Frostgrave and WIN Shadowspear! 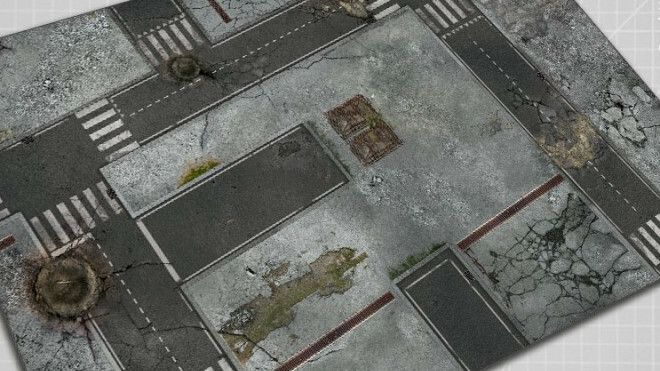 If you're looking to get stuck into battles in an urban landscape then you might want to check out PWork Wargames' Darkburg Mat. 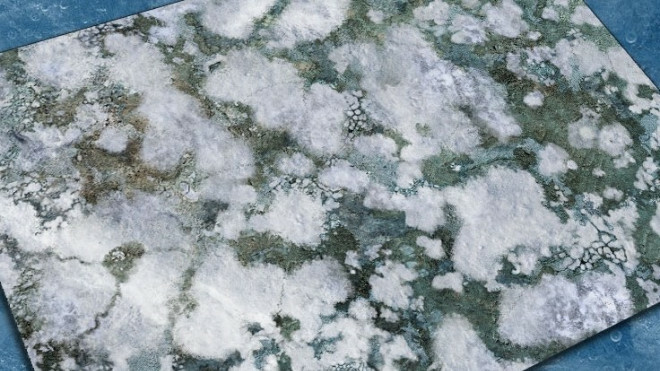 All-purpose battlefield mats are well worth considering nowadays since people play so many different games. 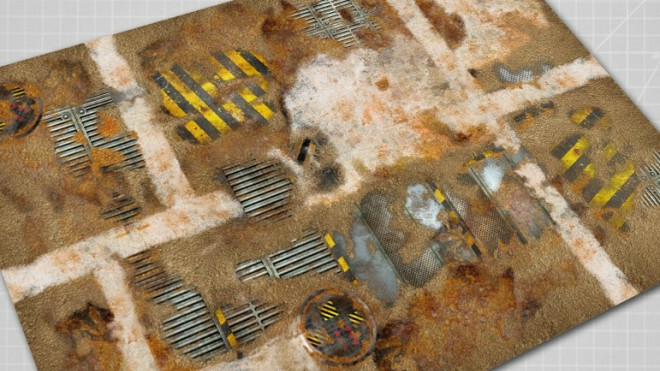 Dust Town is one such mat, provided by PWORK Wargames. 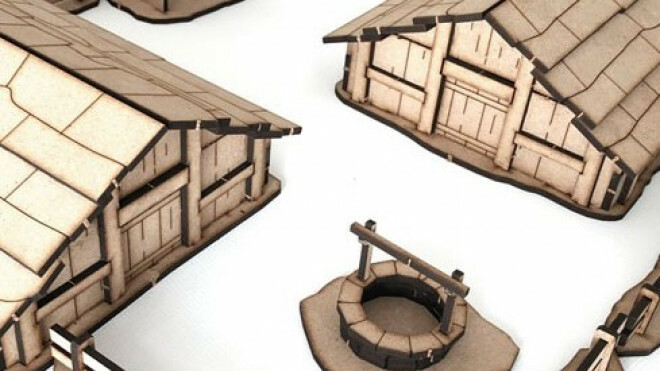 PWORK Wargames has some new Industrial Terrain for you to check out. 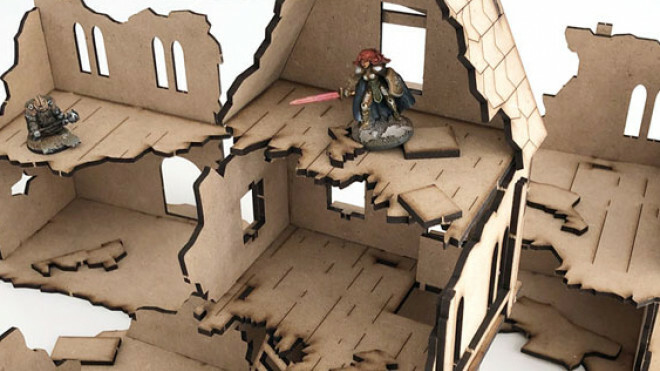 I've pointed out two of the bundles below which show off some of the terrain you can snap up, but a lot of it is also available separately if you would like! 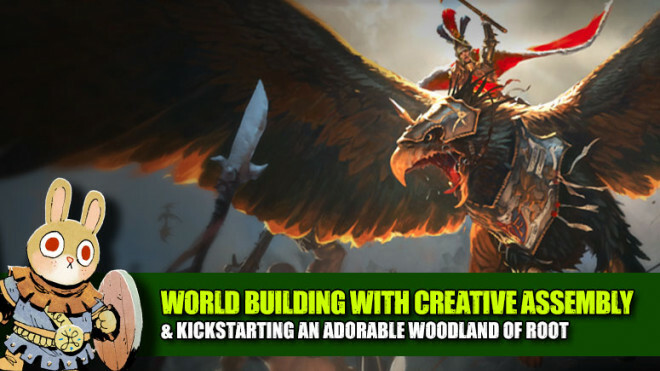 Weekender: Total War Warhammer World Building & Warren Returns! It's time to get stuck back into The Weekender after a break for a few weeks and we also have the return of Warren to the fold! 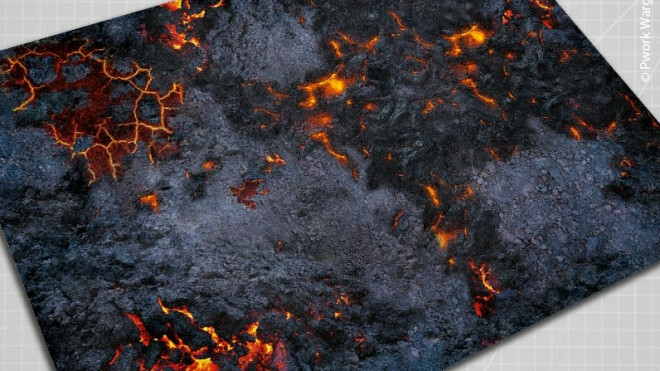 Quite fitting for the current Firestorm Campaign in Age Of Sigmar, we have a fantastic new mat from PWORK for you to pick up as they take you to Volkano. 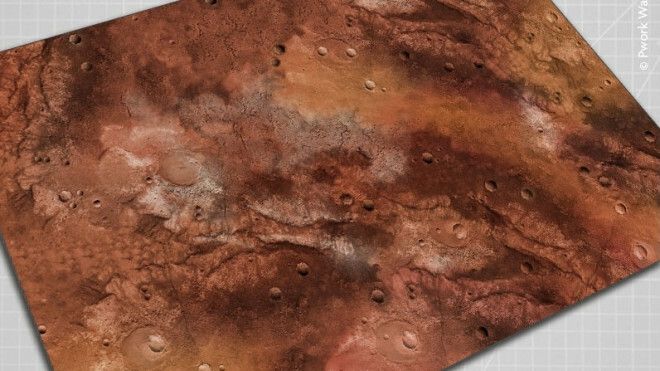 PWORK continue to create new battlefields for you to fight over as they created the Lands Of Mars release. 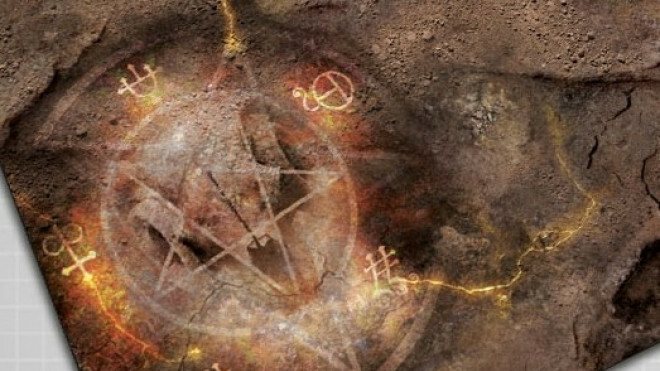 Perfectly timed for some Adeptus Mechanicus to hit the tabletop. 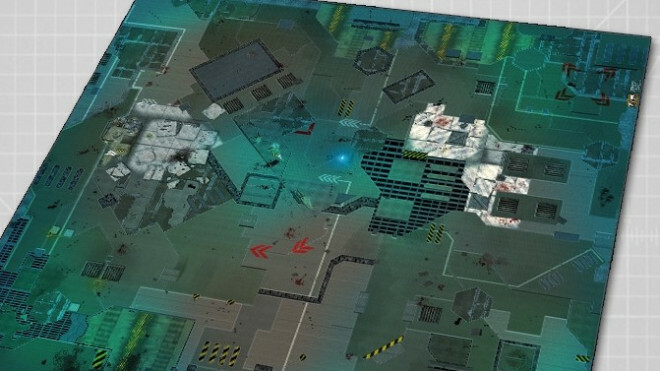 PWORK has another new mat for you to snap up for Sci-Fi games and Post-Apocalyptic warfare. 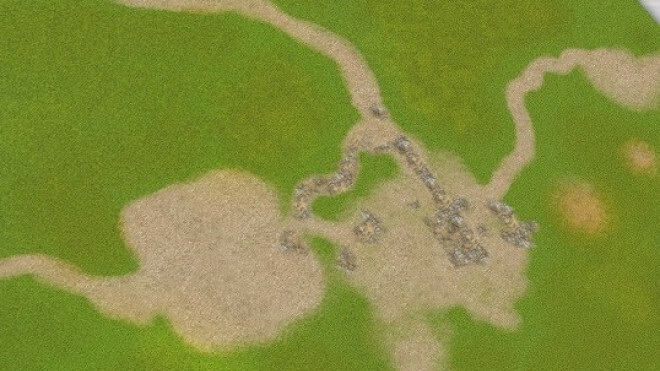 See what you think of the Roads Of War. 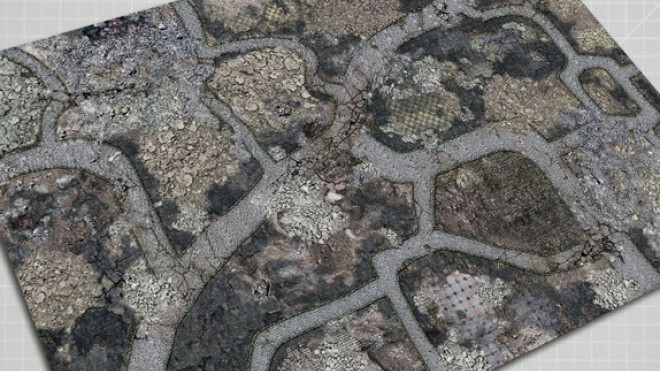 PWORK Paper Wargames have a new terrain mat available that will either set your battles in the far future or an Apple store. 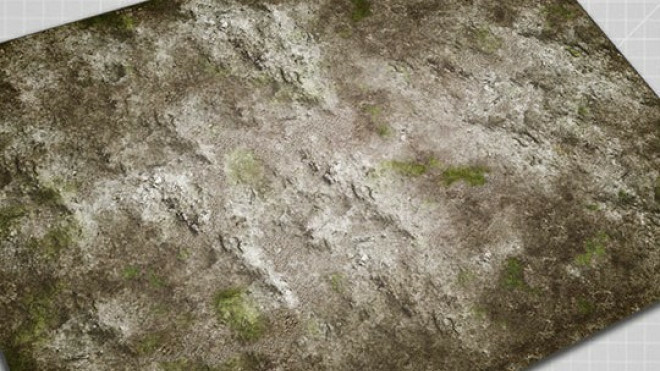 Step out into the Combat Plaza. 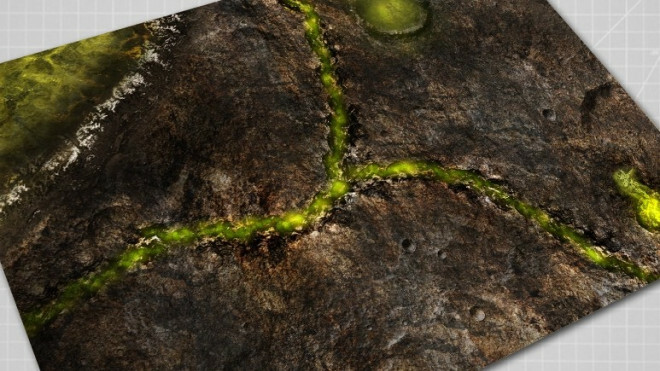 Lush grasslands and well worn paths are a staple of our Fantasy gaming tables and the new Valley by PWork would fit in nicely with that idyllic landscape! 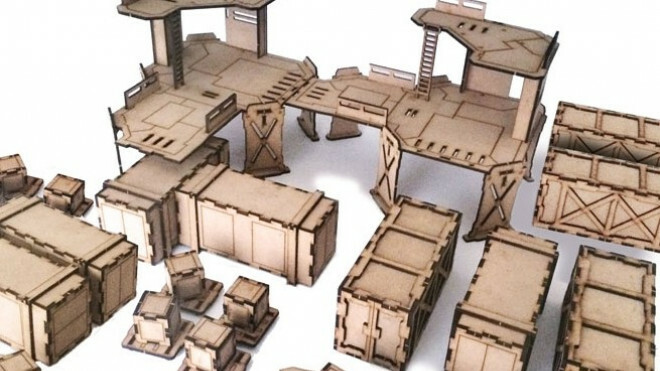 If you're going to be picking up some of these highly popular modern warfare tabletop games then you might need a high-tech facility to raid. 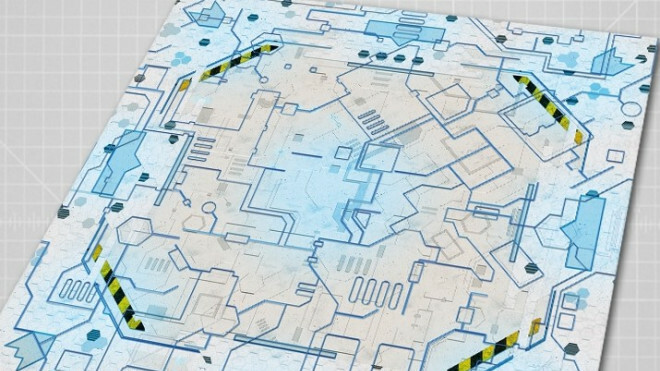 PWORK have another mat for you to consider for your Sci-Fi adventures. 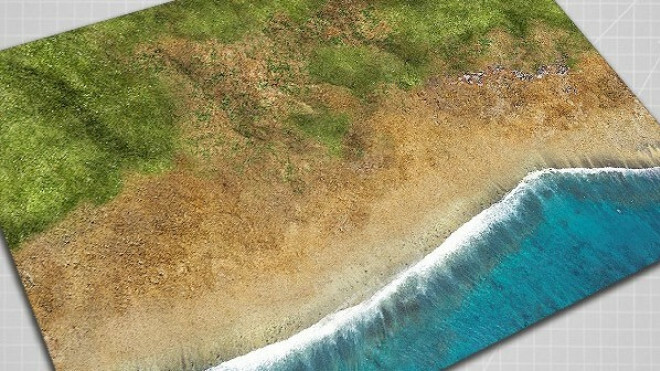 The latest is their Meka Desert which makes me think of the wild open plains where an Ork army might battle it out atop wild contraptions. 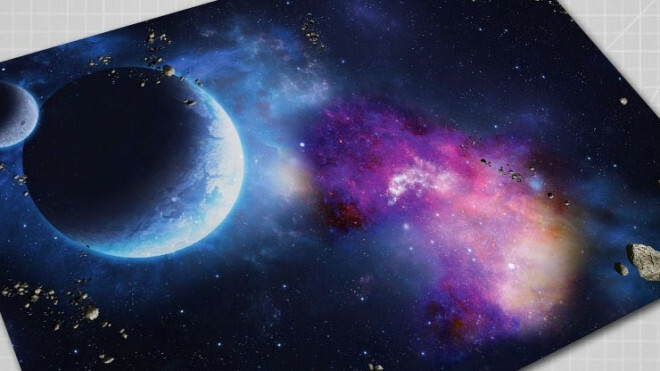 PWork have added another mat to their collection for those of you who like heading out into the depths of space. 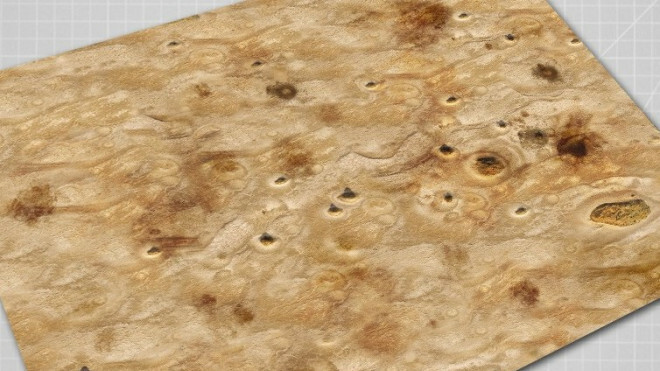 Here we have their new Rebel Sector. 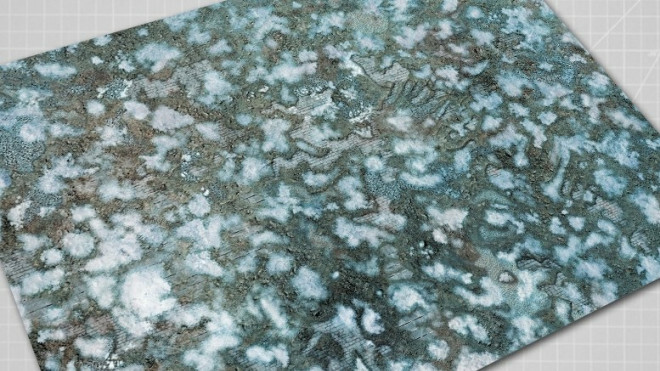 Pwork Paper Wargames has added a spectacular gaming mat to their collection with one specifically for Frostgrave.